A resident of the Michigan City Library District. The library district includes Michigan City, Trail Creek, Long Beach, Duneland Beach and Michiana Shores. A non-resident who owns property within the Library District. You must bring a current tax receipt or other verification of the property when you apply, along with picture identification. A resident of any Library District (and currently a member of your local library) that has a reciprocal borrowing agreement with the Michigan City Public Library. These libraries include LaPorte County Library, Westchester Public Library, Porter County Public Library, Westville-New Durham, and more. See the complete list of reciprocal libraries. To get your free card, you must show picture identification and proof of current address. 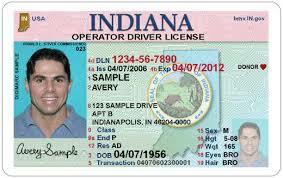 A driver’s license or state ID with your current local address is the most common identification/proof of address. Please call the Circulation desk at 219-873-3042 if you have any questions about other documents you can bring. A parent or guardian must sign the card application for individuals under 16 years of age. Parents or guardians must show valid identification and possess a Michigan City Public Library card in good standing. I live out of state. How can I get a card? If you don’t live in Indiana but want to become a borrower, you can get a non-resident card for an annual fee. As of January 2019, the annual fee for an out-of-state card is $92.00. Call 219-873-3042 or check at the Circulation Desk for more information or to verify pricing. I live in Indiana but my library doesn’t have a reciprocal agreement. How can I get a card? If you live in Indiana but your home library does not have a reciprocal agreement with Michigan City Public Library, you can purchase a Public Library Access Card (PLAC). The card must be purchased at your home library. This card entitles you to borrow materials from all of the 238 public libraries in Indiana. Prices for the PLAC card vary annually; please check with your home library for pricing information. I’m a member of Michigan City Public Library but I want a card for another Indiana library. How can I get a card? If Michigan City Library is your home library and you want to become a member of another Indiana library, you can get a free card at any of our reciprocal libraries. You are also eligible to purchase a Public Library Access Card (PLAC), which will allow you to borrow materials from any public library in Indiana. For price information and to purchase a PLAC card, ask at the Circulation Desk. You should report a lost or stolen library card to the library immediately by calling 219-873-3042. You are responsible for items checked out on your card. 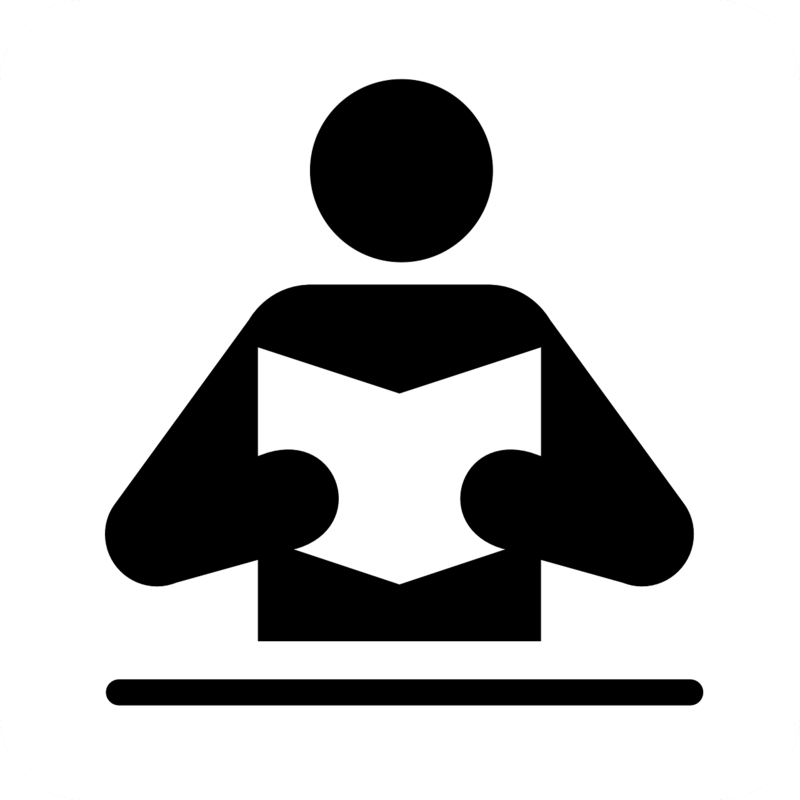 You can get a replacement library card at the Circulation Desk for a fee of $2.00.